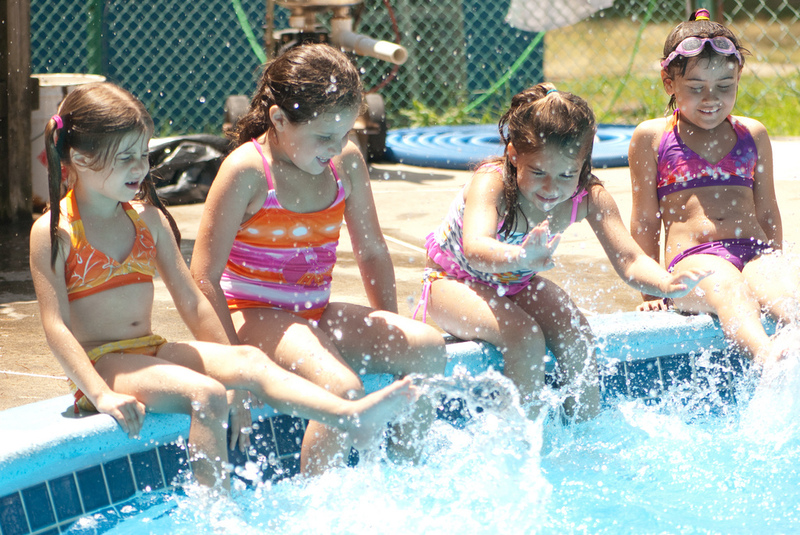 Home › Blog › How to arrange a coolest Kid’s Pool Party this Summer? How to arrange a coolest Kid’s Pool Party this Summer? The scorching sun is at its peak. And as the temperature increases in summer, kids to have drastic mood swings where they neither love playing nor manage to focus on their study. So how to keep kids calm and composed during this blazing summer? Simply by engaging them in some cooling water games- that’s why we are here with this post to get you the most wonderful tips to arrange a playful pool party for them. You can take them to your nearest club, hotel or community pool to play around in the water. As it’s gonna be a much needed break for them, here are some tips to throw a perfectly planned pool party for your kids. Though the pool is already huge, filled with blue water and quite functional, so you don’t have to nothing except putting in some beach balls, rollers, floating rings and other water based toys in it. You can add more items, depending on the indoor or outdoor pool. Also, bring i some beautiful lounging chairs around the pool, Pool Noodle Flowers, & float across the beautiful Inflatable Characters. Also focus on their dresses to have the best photo session as well by tying colourful balloons to the corners. Decorate the eating area properly using some DIY banner & food tables with rustic and vibrant touch. 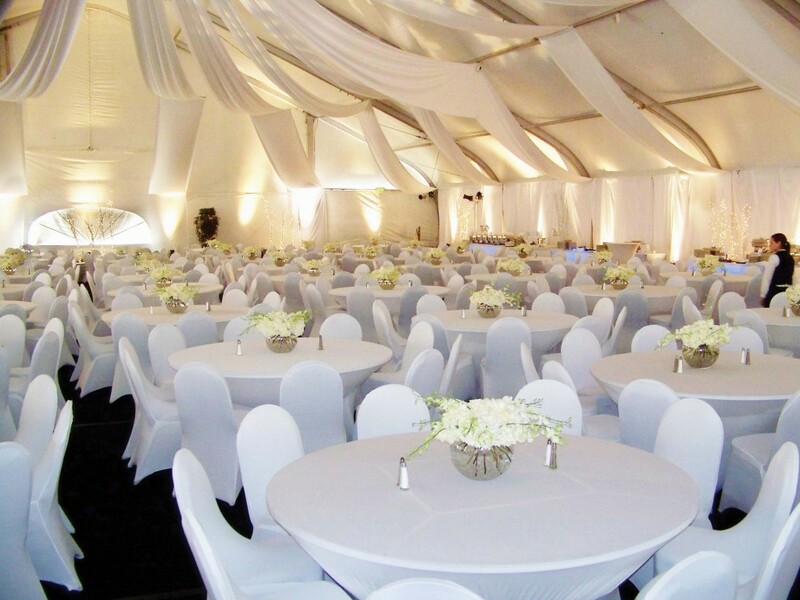 How to make food arrangements? When it comes to serving foods to kids, you have to be more concentrated. Make sure that you better know the taste your kids. 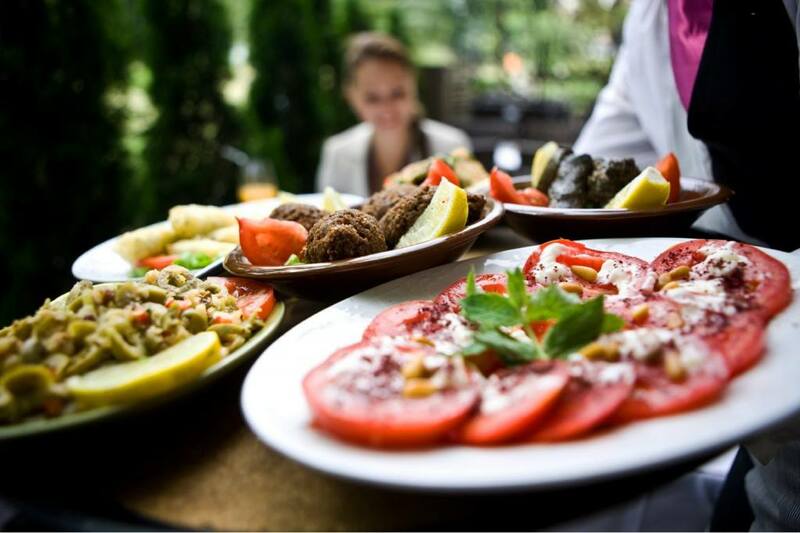 Their favourite snacks, fruits, juices, lunch menu, etc… Or you can also hire a professional event catering company (Dubai) to arrange the best of their favourite foods. Don’t get fussed with the highly fancy ingredients as they might dump anytime. Think of some common stuff such as rock road bars, a bowl of coleslaw, fully grilled chicken drumsticks, watermelon slices and a lot of lemonade to keep them stay hydrated. Prepare a snack bar full of healthy ingredients to keep your kids energised throughout the day. There are several water based activities to do with for your kids such as water soccer, and Marco polo. Apart from the water spots you can also carry out some indoor games like charades and ludo to keep them entertained while having broken or while enjoying lunch. Also, you can set up a crafts station where kids adorn pre-cut Funstick shape and stick them on the stick. 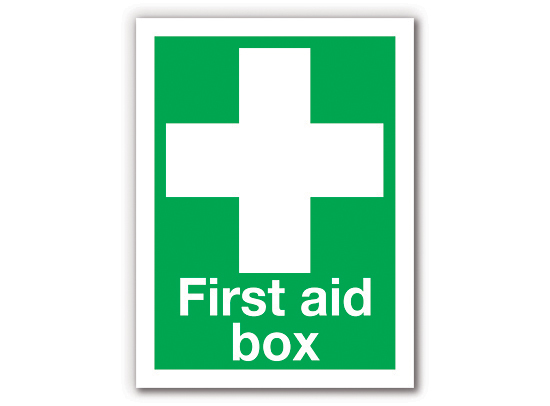 Do not forget to keep the first aid box to treat the minor scrapes and bruises immediately. To keep the surroundings clean, get some trash bags to throw away paper disposal plates and cups. Keep water bottles and towels with you, keep some extras if possible. Minimum wasting cannot be avoided, but try to use as much recyclables as possible to avoid creating too much waste. While you’re planning all the stuffs, bring on your kids and involve them in the throughout procedure.